The Haudenosaunee (Called “Iroquois” by colonists) are the originators and keepers of the game known today as “lacrosse.” Deyhontsigwa’ehs (“They Bump Hips,” in the Onondaga Language) goes back millennia and is also known as “The Creator’s Game” and the “Medicine Game” The Onondaga Nation is the “Central Fire” of the Haudenosaunee Confederacy of six nations (Mohawk, Onondaga, ONeida, Cayuga, Seneca, and Tuscarora). …features wooden lacrosse stick makers and other Haudenosaunee crafters. The Festival takes place on teh sports fields on the south of Onondaga Lake Park. 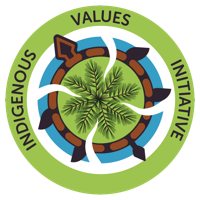 There will be traditional singing and dancing with traditional Haudenosaunee foods and speakers. This event will be educational and entertaining for the whole family. The Haudenosaunee Confederacy was founded on the shore of Onondaga Lake––now called Syracuse, NY. Over 1000 years ago. Deyhontsigwa’ehs played an integral role in establishing “The Great Law of Peace.” Today throughout Haudenosaunee territory the “Medicine Game” is still played in ceremony. We are dedicated to re-establishing a Haudenosaunee presence back at Onondaga Lake where this game was originally played. There will be referees, a tent for changing, a box sized field marked out on the grass with 4×4 nets by Onondaga Lake. Players will be responsible for helmets and gloves, and wooden sticks. Teams will be responsible for their jerseys. Wooden sticks are preferred but not required. Second Prize: Plaque, and $75 cash. Third Prize: Plaque and $75 cash. Thohneñ’datek Thomas Randall “Randy” Hall, Akwesasne Mohawk Wolf Clan, passed away January 18, 2018. He served in Vietnam with US Army (1965-68) and participated in the 1972 AIM take-over of the Bureau of Indian Affairs in Washington D.C. He loved sports and was deeply involved with the Onondaga Athletic Club where he played and coached lacrosse and basketball. One of his favorite things to do was to travel and play in tournaments. In his memory, the Haudenosaunee Wooden Stick Festival honors Randy by naming the wooden sticks tournament after him. The inaugural Haudenosaunee Wooden Stick Festival was held at Onondaga Lake in 2013. Previously the game had been played exclusively on Haudenosaunee Nation territories, but in 2013, Randy Hall asked Philip P. Arnold and Sandy Bigtree for help in bringing the game back to Onondaga Lake––its place of origin. It was here the Peacemaker arrived well over 1,000 years ago to bring peace to five warring nations. Few realize that Deyhontsigwa’ehs, the Creator’s Game, was an integral part of this peacemaking process. This ancient game is still played ceremonially among the Haudenosaunee. It is played hard, but always played to foster good relationships between human beings and the natural world. The origins of lacrosse come from the Haudenosaunee and all funds from your tax-free purchases go to promote the Indigenous values of this game. 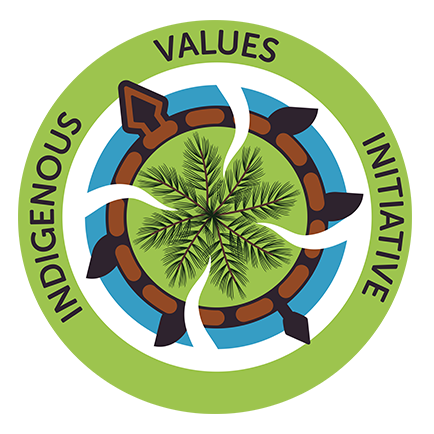 From Eagle’s View…The Tree represents, The Great Law of Peace of the Haudenosaunee (Iroquois) Confederacy of Five Nations: Mohawk, Oneida, Onondaga, Cayuga & Seneca (Tuscarora joined 18C). This union is reflected in the five needle clusters on the White Pine, which was planted over 1,000 years ago by the Peacemaker at Onondaga Lake. This Great Tree of Peace influenced Western Democracy, Women’s Rights, Deyhontsigwa'ehs (lacrosse), Sustainable Agriculture, etc. Its White Roots continue to grow in four directions today. 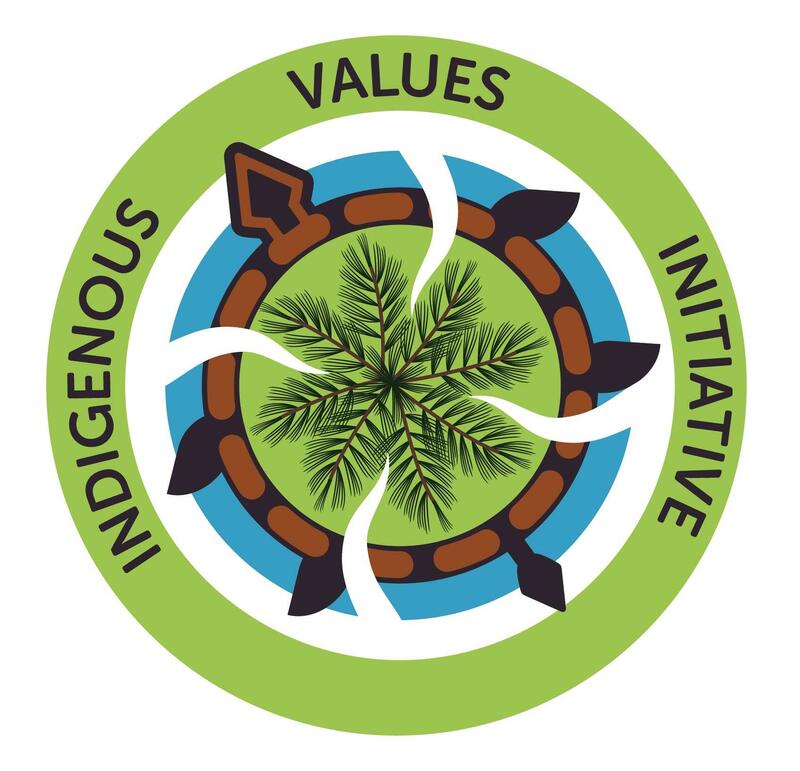 Indigenous Values Initiative is an independent 501c(3) non-profit organization registered in the state of New York. All donations are tax deductible.